Experience in Country, Classic Country, News Talk, Adult Contemporary, Oldies and the 70s make Keith one of America’s most seasoned programmers. 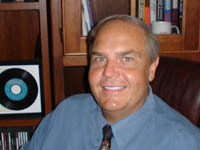 He brings insights into the strategic strengths and weaknesses of every station in your market. Keith has an unparalleled knowledge of all music scheduling systems and exceptional ability with Selector, MusicMaster and PowerGold. Stations consulted by Keith Hill are consistent ratings winners. 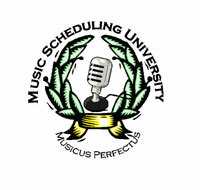 New from Keith Hill: Better music scheduling for less! * unconsultant \un-kun- sult-ent\ n 1 : a proven means of generating results and ratings for your radio station.